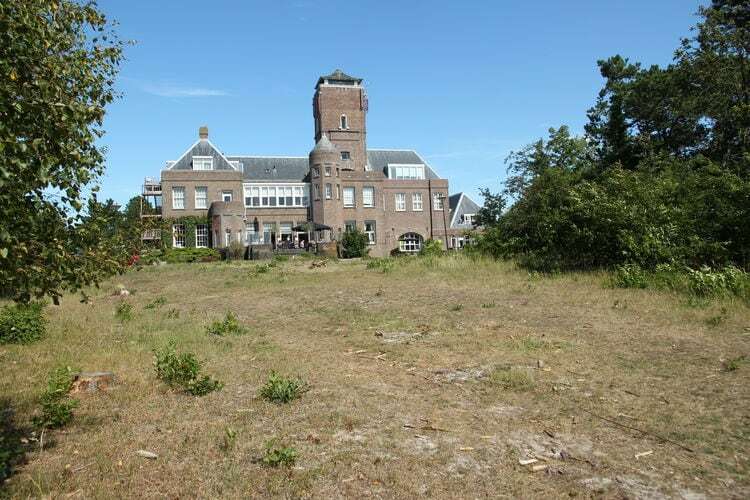 There are 2 Holiday Homes in Bergkristal Netherlands . An ideal holiday home for families and small groups of up to nine people. 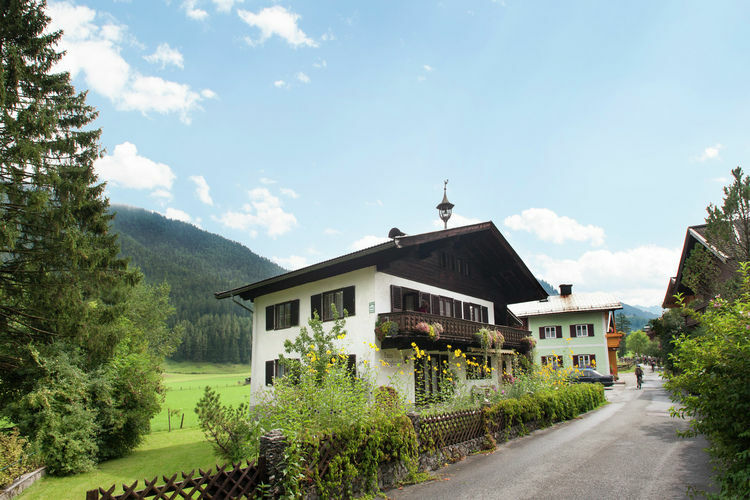 The home is on the outskirts of the village of Saalfelden, near the Saalbach-Hinterglemm ski-area.